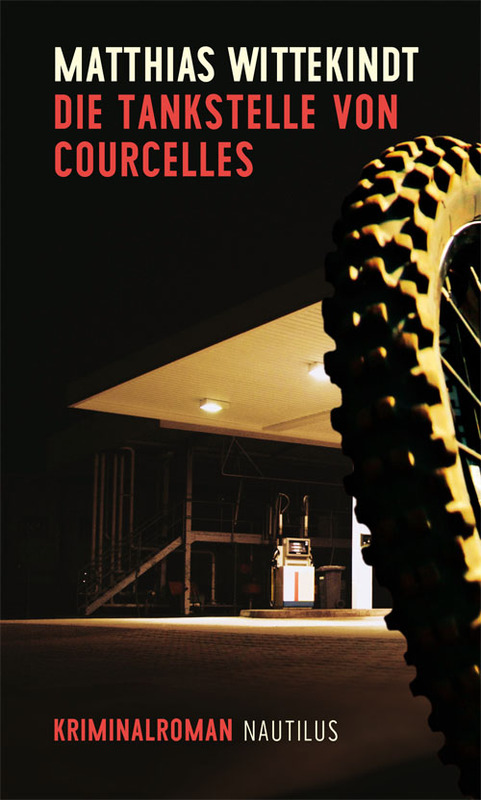 The last (and prequel) volume of Matthias Wittekindt‘s Fleurville series, »Die Tankstelle von Courcelles«, has just come in 2nd at the German Crime Novel Prize (Deutscher Krimipreis). It had already been elected as one of top ten best German crime novels last year (Krimibestenliste Mai 2018). We are very proud, especially since the second volume, »Marmormänner«, had been awarded the same prize in 2013 (3rd place). Film rights (TV and cinmea) under option! Matthias Wittekindt, born 1958 in Bonn, studied architecture and religious philosophy. He worked as an architect in Berlin and London, then became a stage director. Since 2000 Wittekindt has written various radio dramas, TV documentaries and theatre plays, many of them award-winning, e.g. the Culture Award of Munich.